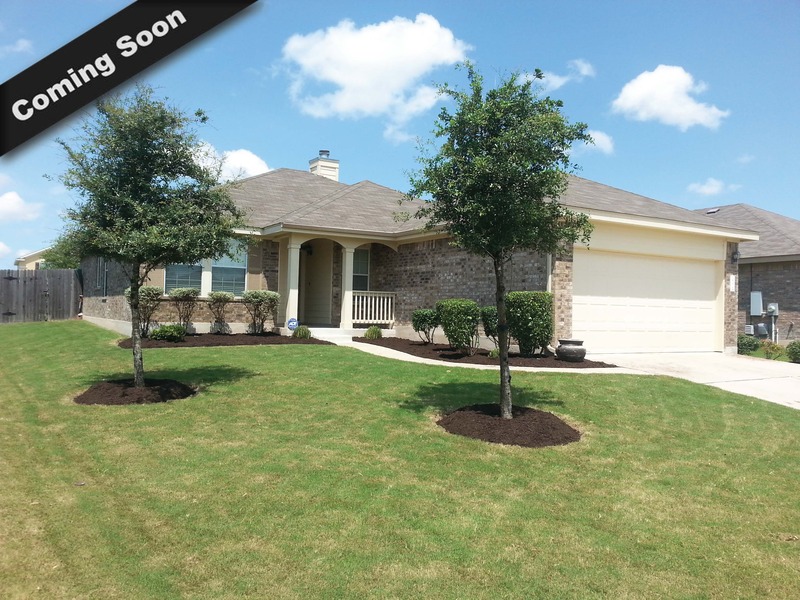 Beautiful 4 bedroom single story home in Pflugerville at affordable price! Amazing open floor plan with tons of natural light, nice covered patio and fresh carpet. Close to schools, golf clubs and Pflugerville Lake! This is a rare opportunity. Call for details.